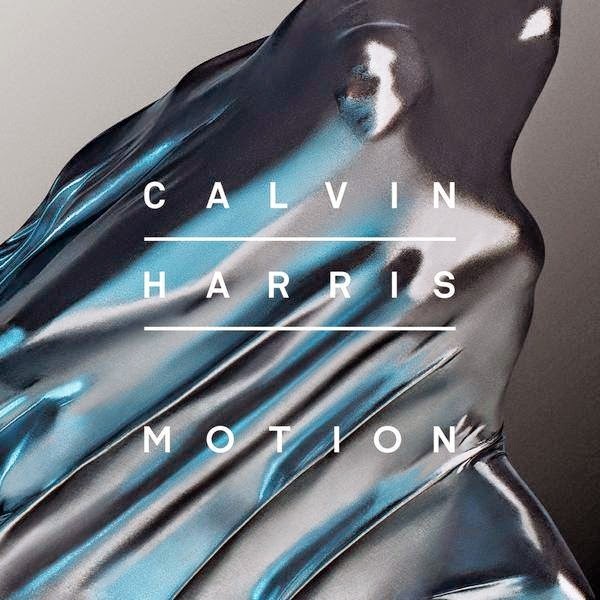 EVERYBODY and their mother knows that Calvin Harris' album, Motion, drops on November 4th (oh rly? ur mom doesn't know that. hm, lame). Personally, here at tunes4loons, we LITERALLY CAN'T EVEN with excitement (sry, but that phrase is ssssso hot right now. Hopefully someone will google search it and end up here #socialmedia). Calvin's been dropping presents for his fans in the form of singles over the course of this week making it seem like a less-religious Hanukhah (<-- u don't even wanna know how I originally spelled that #collegegrad #ithappens). **Srsly,why do the both of them get invited to EVERY award show/ movie premiere/ kardashian birthday party out there?! Name three things either Rita Ora or Kate Beckinsale have done. I betchu can't. The second track is NSFW (have NO idea what that means but I know if it's applicable anywhere it is for this song). "Open Wide" (ew) houses the amazingness that is Calvin-styled synth and sports some western/ middle eastern guitar that soooo many DJs are loving this fall (and, ummmm, it probably should be harder to distinguish whether the guitar is a suitar being played by a sheik or a banjo being played by Chuck Norris. Just a suggestion). This song also houses maybe the most unsubtle sexual innuendos of all time (besides "Get Down On Your Knees" which is the RAUNCHIEST track I've heard to date). Although props to Big Sean for throwing the word "trousers" into a rap song amongst all the obscenity-- definitely first time I've heard a dude under 70 us that.